Project Manukau was one of New Zealand’s largest construction projects ($451 million budget). 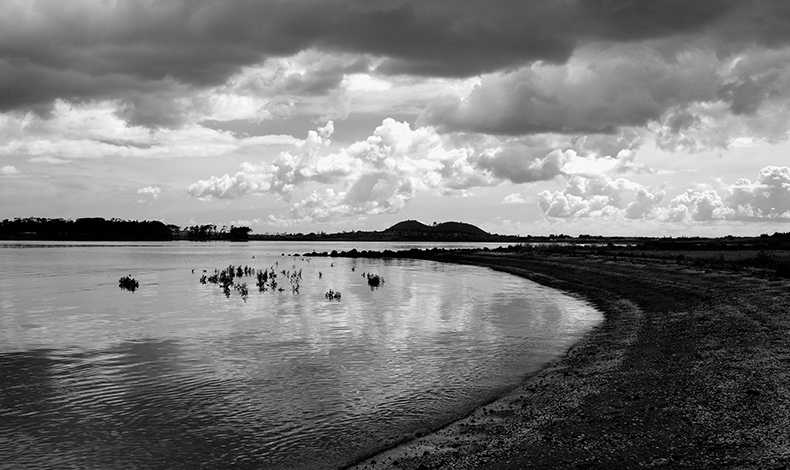 It involved a major upgrade of the Mangere Wastewater Treatment Plant, including the removal of 500 hectares of oxidation ponds from Manukau Harbour and the rehabilitation of 13 kilometres of coastal foreshore. The project was led by Watercare Services Limited – the Auckland region’s bulk water and wastewater service provider. Boffa Miskell assisted Watercare to prepare a Coastal and Foreshore Restoration Plan and was responsible for the design concepts, construction drawings and contract documents required to implement the landscape works. -provide for passive recreation by developing paths, signage, on-site interpretation and visitor facilities. In conjunction with Watercare, close working relationships were established with the Project Manukau Community Liaison Group and Makaurau Marae to ensure the community had input to the project. The landscape works included the planting of more than 300,000 native seedlings, grown from eco-sourced seed, and the construction of 13 kilometres of walking tracks, as well as the installation of bird hides, car parking, boardwalks and interpretative signage. Ecological and landscape rehabilitation plan, landscape design, interpretation signage, advisory overseeing of site works. Awards Vice President's Award of Excellence, International Federation of Landscape Architects (IFLA), Eastern Region Awards 2003.